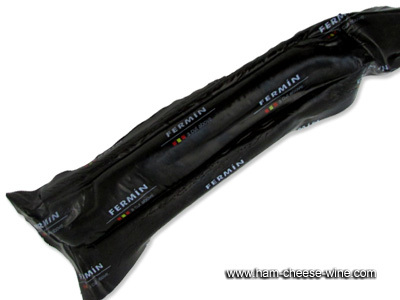 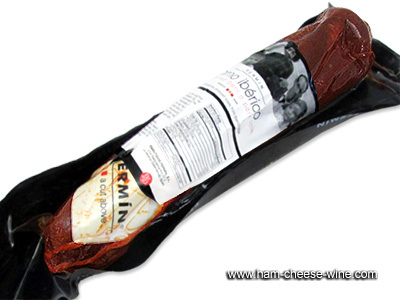 Iberico Pork Loin Fermín contains a high proportion of monounsaturated fatty acids which effectively impact on blood cholesterol and increases the HDL, also called "good cholesterol" reducing LDL, "the bad one". 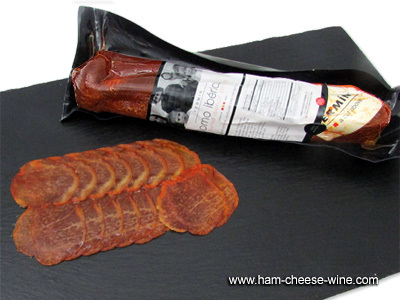 Iberico Pork Loin Fermín is a Spanish cured sausage with a characteristic red color where white fat veins are observed. 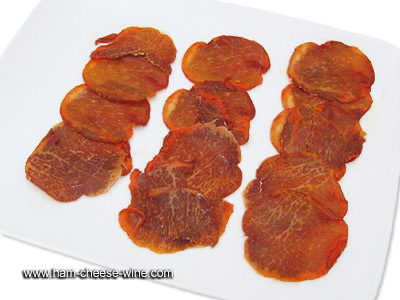 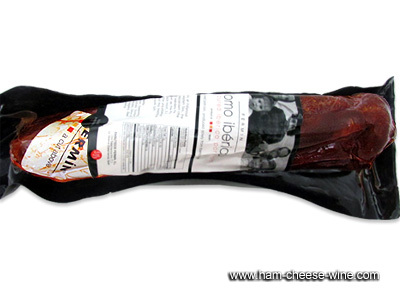 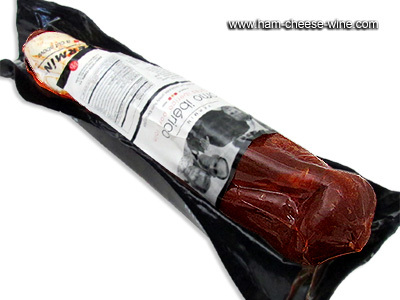 This Spanish sausage is made with pig loin muscle free of external fat and tendons.